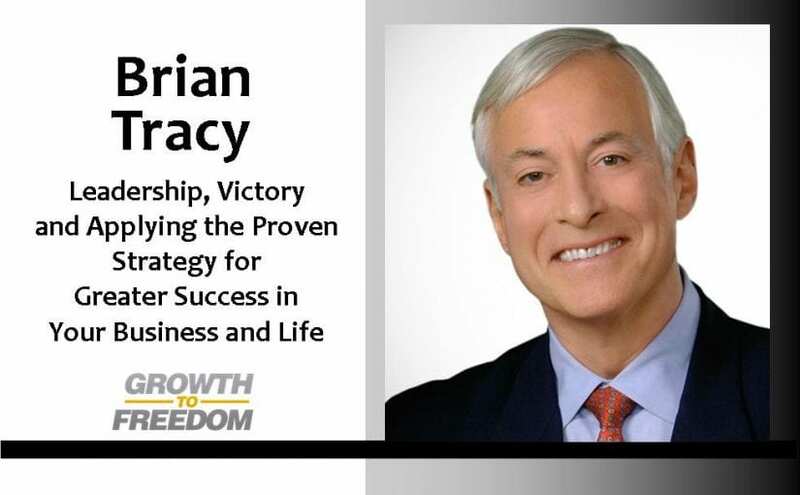 Discover the Power of Victory: Applying the Proven Principles of Military Strategy to Achieve Greater Success in Your Business and Life in Episode #4 of The Growth To Freedom Podcast: The Brian Tracy Interview. Brian Tracy is the Chairman and CEO of Brian Tracy International, creator of over 300 programs, Multiple NY Times Best Selling Author, Mentor, Coach and he’s inspired over 5 million people worldwide to live a life of excellence. How do you get more done in less time? Simple. Outsource it! In this episode Dan Kuschell is interviewed by Dr. Thaddeus Gala, founder DrThadGala.com, as he reveals a business hacking framework for Strategic Marketing, Teamwork, & the 3 D’s for Business Growth. In this episode Dan Kuschell is interviewed by John Bowen founder of CEG Worldwide and AESNation.com and will reveal the strategies for Business Growth Hacking to Build a Better Business.